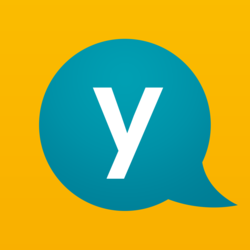 Yack.net is a simple and flexible collaboration service, aimed at enabling all types of business conversations. You must be comfortable with presenting cutting edge technology to a business audience. You must have clear spoken English.